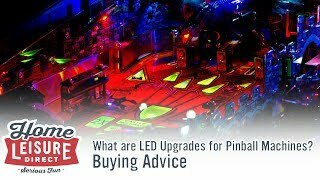 What Pinball Machine Should I Buy? 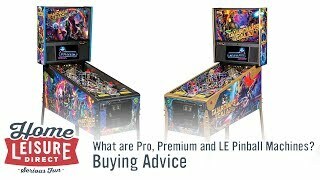 If you're new to pinball machines, one question you'll ask yourself if you want one is 'Which pinball machine should I buy?'. This question is both incredibly easy, yet incredibly difficult to answer all at the same time, as advice is generally applicable to everyone - Buy whatever you like! 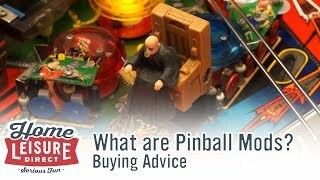 We appreciate that this information may not appear the most helpful, but it is essentially the most valuable piece of advice anyone looking to buy a pinball machine can abide by. No one game will be completely perfect for every player, and every player will have their own individual favourite. It's a simple matter of playing a lot of games and seeing what you think is the most fun. If you want a general steer however, take the following factors into account. Criteria 1 - Does the game drive you to keep playing? 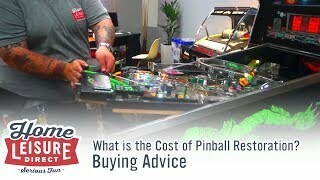 This is probably one of the most important questions you can ask yourself when looking to buy any pinball machine. Just how much enjoyment does any machine give you to play? 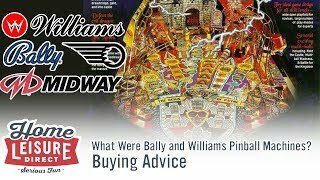 A pinball machine is a sizable investment, and a game that you will need to want to keep returning to time after time if it's to last any time in your home. 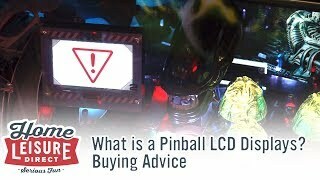 After all, what use is a pinball machine that you don't want to play? Players and designers alike have called the best games 'the ones that left you one shot away', or the games that had you so close to winning it all, and then making the player feel amazing when they eventually pull that one goal off. You will normally get an inkling as to whether a game has that effect on you after a few games, and whether you want to continue hitting start to continue, or to walk away and try something else. Criteria 2 - How important to you is the theme or license? 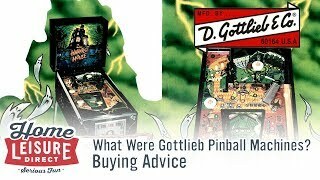 As you can probably tell, pinball machines have touched almost every conceivable theme and license. 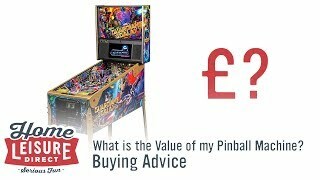 If you have a favourite theme or franchise, there may well be a pinball machine built around it that will resonate with you. 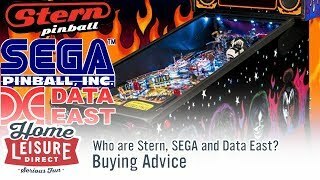 Some of the latest blockbuster movies and classic bands for example are usually covered by the likes of STERN Pinball, like the new Star Trek, Aerosmith, AC/DC, Star Wars and many more. Equally, there were many timeless licenses covered in the 90s too, such as Robocop, The Twilight Zone, Star Trek: The Next Generation, Jurassic Park and countless others. However, it's worth noting that it's not advisable to make a choice based solely on the license, as whilst there are many excellent licensed games, there are also numerous games that may not do the license justice. Try some games, and see what you feel works. What may not be perfect for others may be just the right fit for you, and vice versa. Yet another thing to take into account is to not discount non-licensed themes. 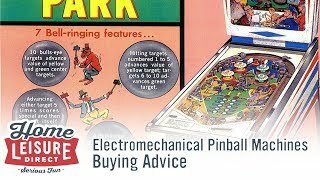 Particularly throughout the 90s, there were some incredibly popular unlicensed table temes which are consistently voted amongst the greatest machines of all time, such as Medieval Madness, Attack from Mars, Theatre of Magic and Cirqus Voltaire. These games are loved by players for how they play, which leads neatly onto our third criteria. Criteria 3 - Do you like specific types of gameplay? 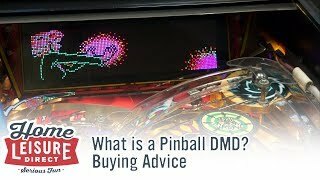 Every single pinball machine plays differently, owing to every playfield being uniquely designed. Some will play fast and furious, others will play more methodically where more thought and time needs to be dedicated to see what the machine has to offer. Some games will give you access to all the game's great features right away, whilst others will require more work for a bigger pay off. 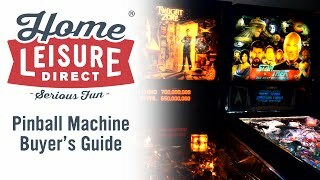 Try and see just what kinds of gameplay you enjoy by playing a whole lot of machines. 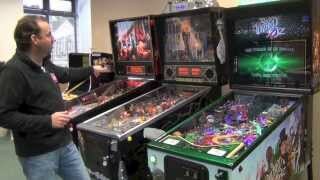 You may even wish to look up specific designers, who have a trademark pinball design style. For example, Steve Ritchie is famous for his lightning fast gameplay that rewards players with fast, flowing on-the-fly shooting like in The Getaway or Black Knight 2000. John Popadiuk as an additional example has designs that lean towards whimsical, and eye catching playfield features like the animated ringmaster in Cirqus Voltaire, or the spinning lamp found on Tales of the Arabian Nights. 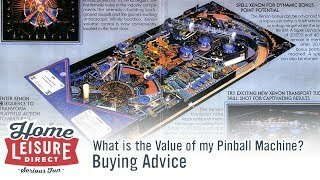 Sites such as IPDB.com and pinside.com are great resources for finding exactly what designer worked on each table, and our blog covering off some of the industry's best pinball designers may also be of interest. This is only a very simple entry level guide to some of the things that you should consider when choosing any given game. It's entirely down to what personally resonates with you. Whether you want something that has a great theme, great sound, great control and play, or any number of different factors. The best thing we can recommend trying if you want to see just the kinds of things available is to drop by our showrooms. We have over 20 different machines all lined up to try, and will give you an excellent idea how much these machines all vary and play. To find out more, contact us on 0800 622 6464 or 01454 413 636.